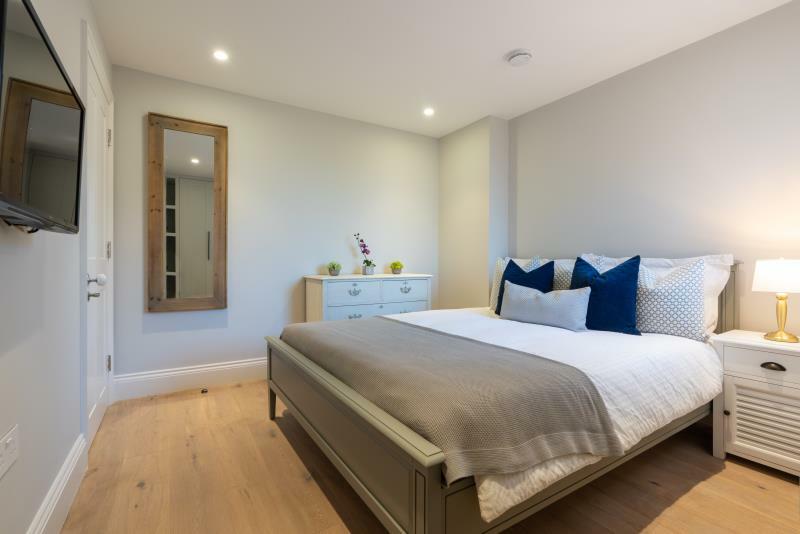 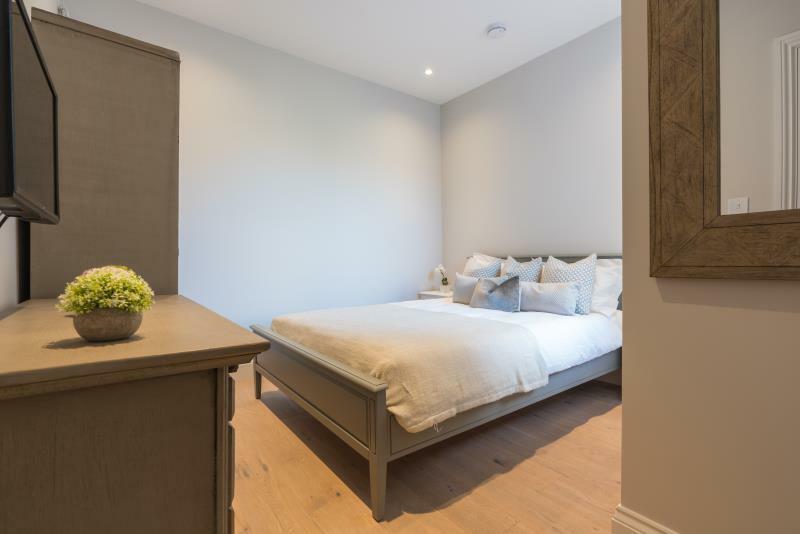 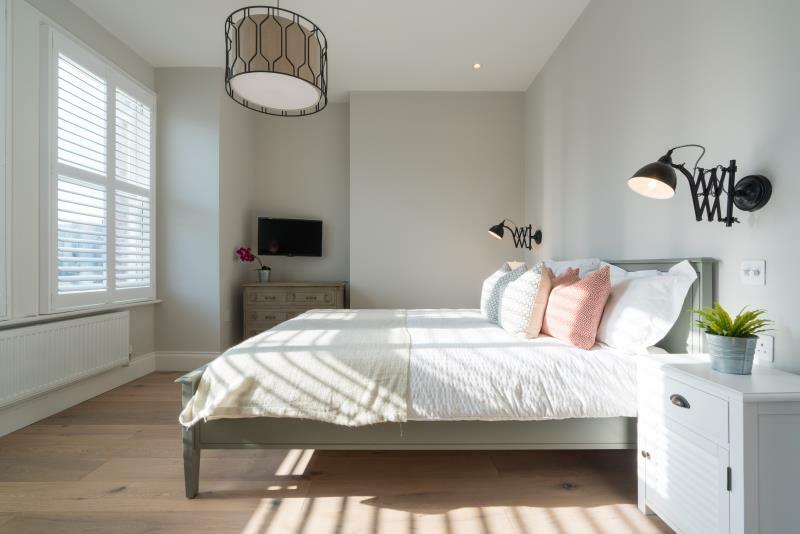 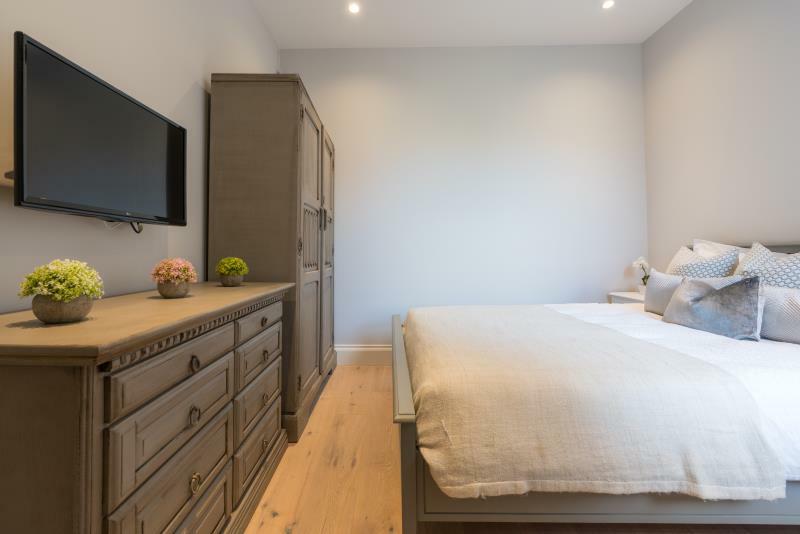 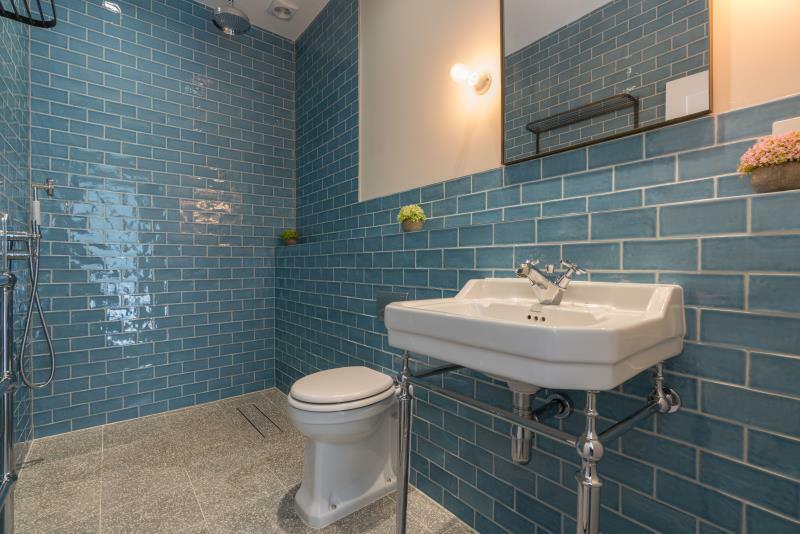 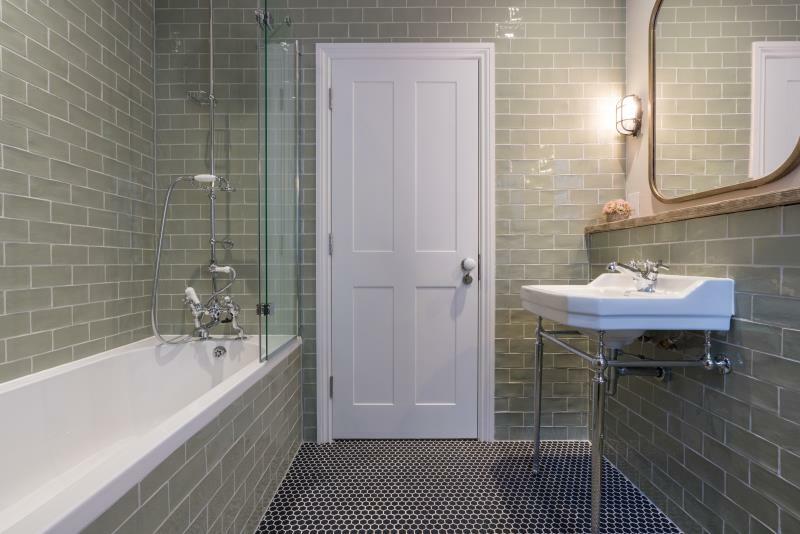 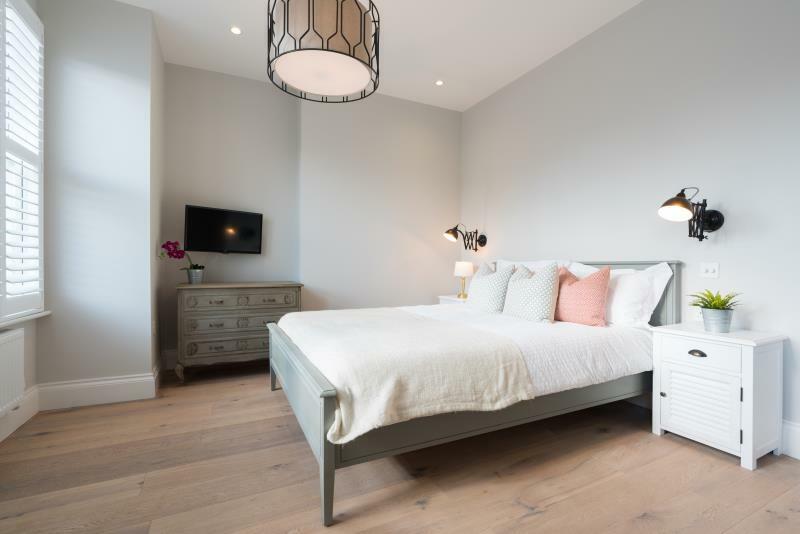 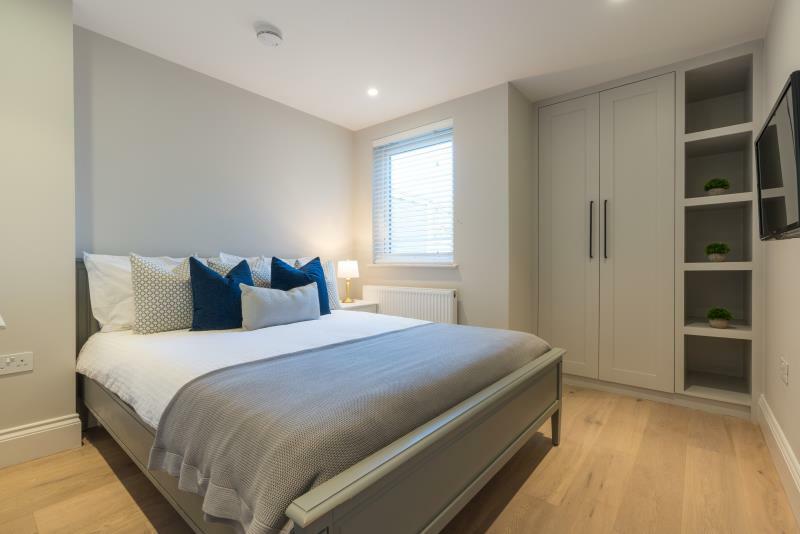 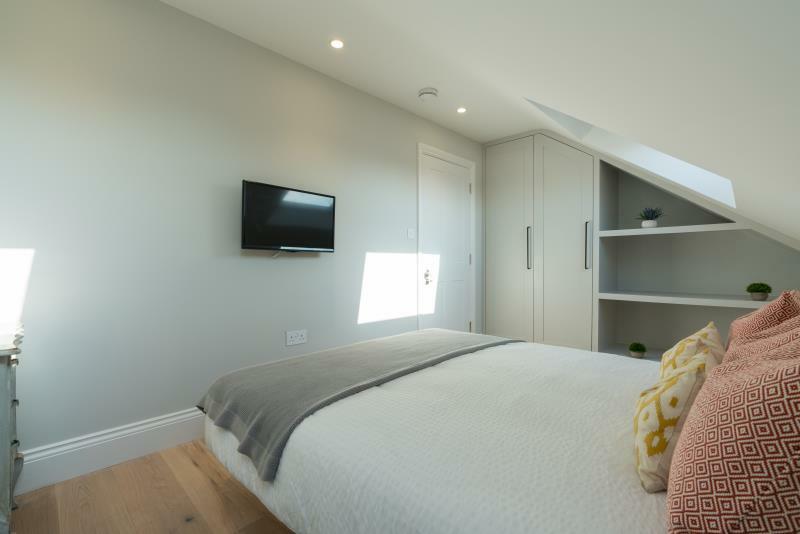 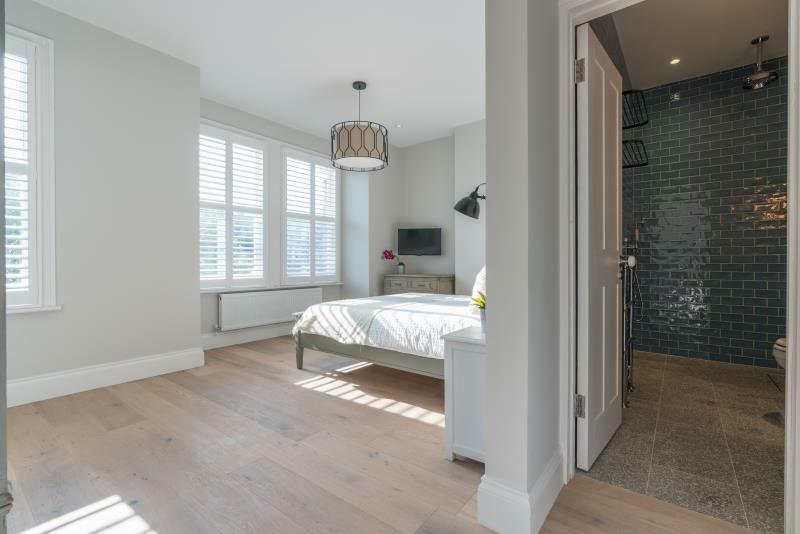 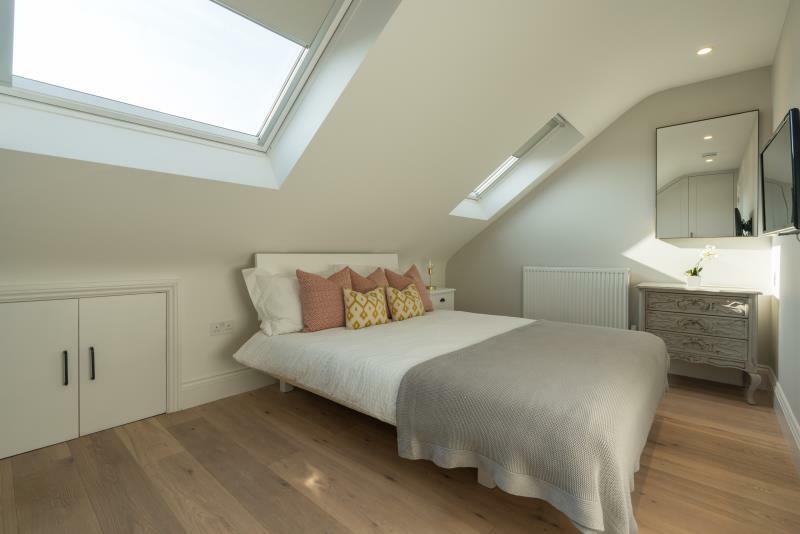 27 Julian Avenue is one of our brand-new Cribs in London and it has been newly renovated, ready for you to move in. 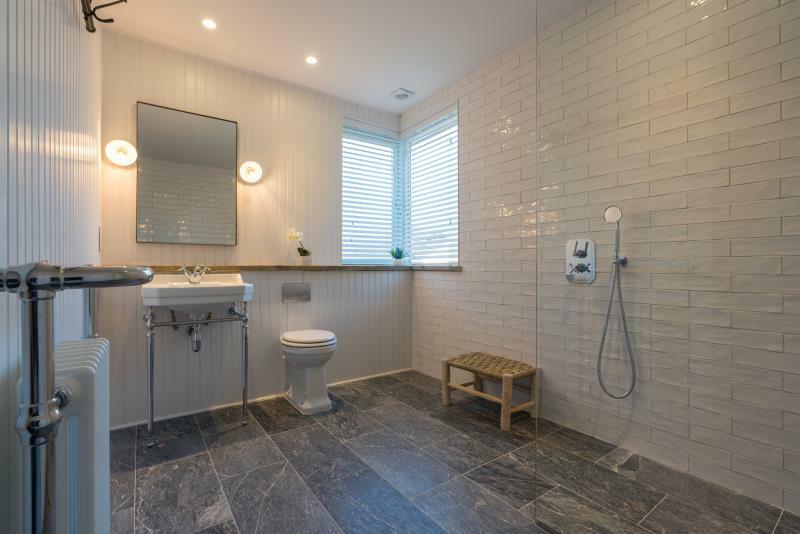 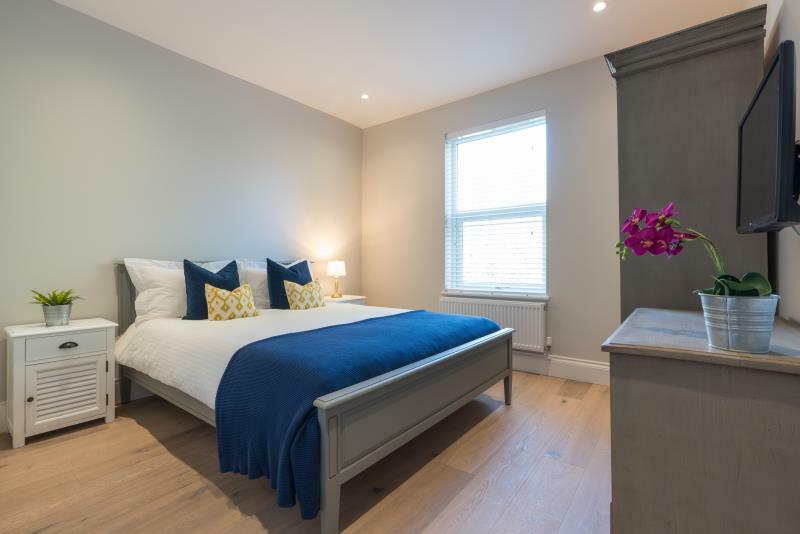 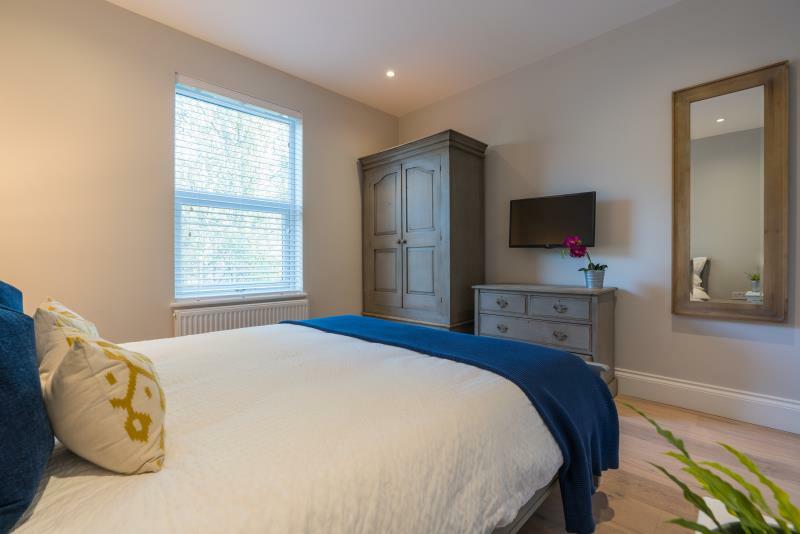 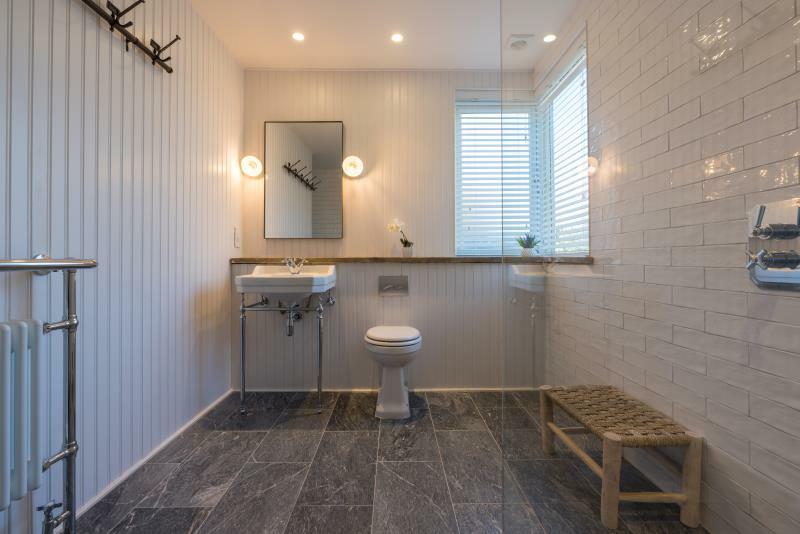 The house comes fully furnished throughout, with a spacious kitchen, large living room, 6 double bedrooms with one en-suite and a separate laundry room. 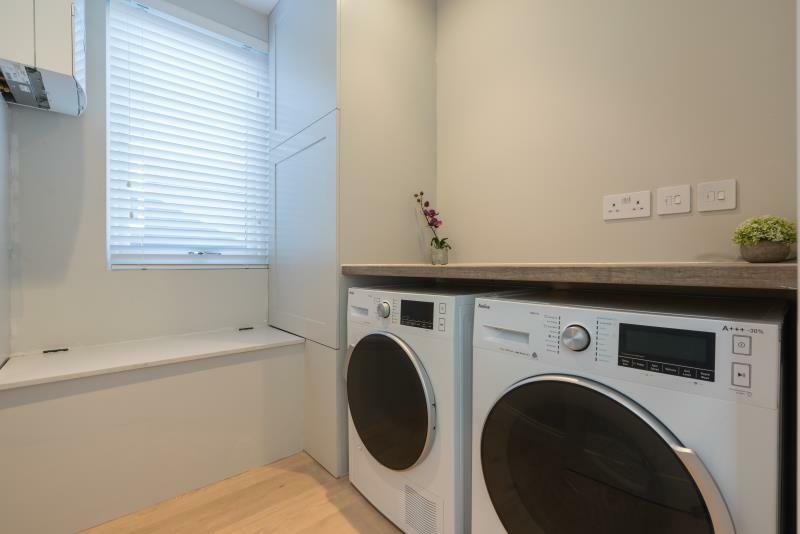 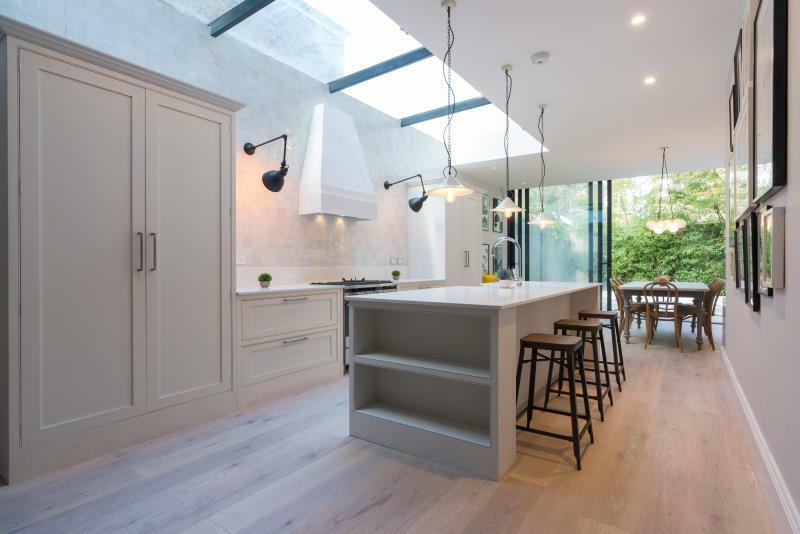 The kitchen comes fully equipped with modern appliances, including a washing machine and dishwasher and also has a breakfast island and a dining table, perfect for group meals and dinner parties. 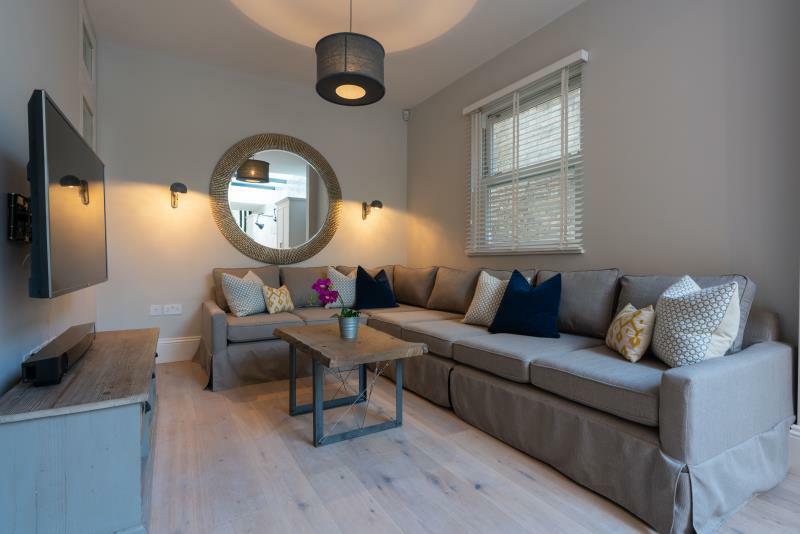 The lounge area comes furnished with large comfy sofas and a flat screen television, making it the perfect place to relax, and each of the 6 double bedrooms has plenty of storage space for all your belongings. 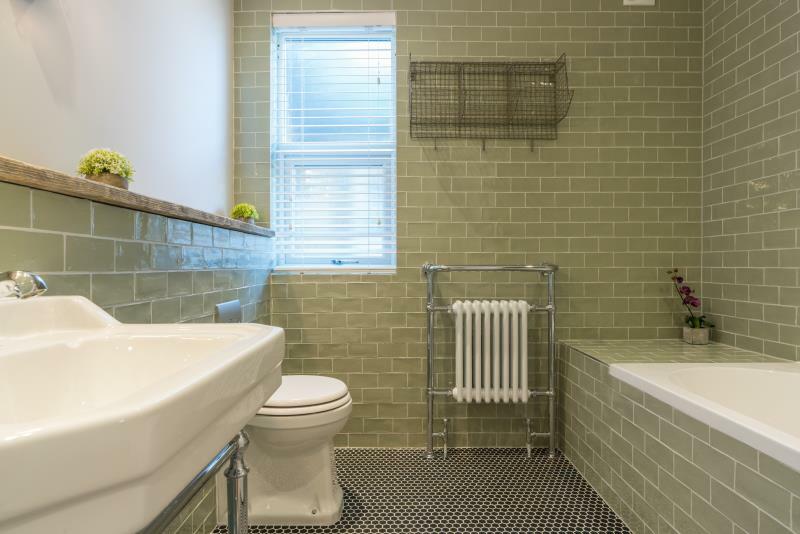 27 Julian Avenue is in a great location, just a short walk away from Acton Main Line. 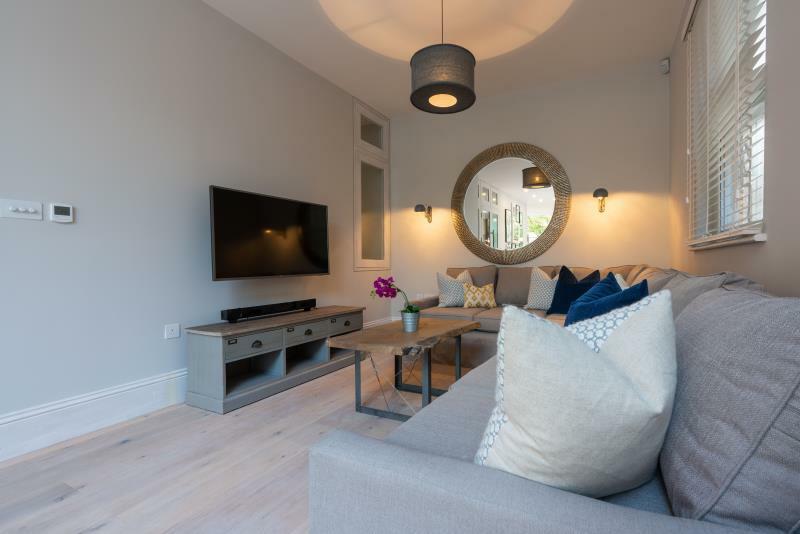 There is also a Sainsbury’s just up the road, as well as local shops, restaurants and bars close by.